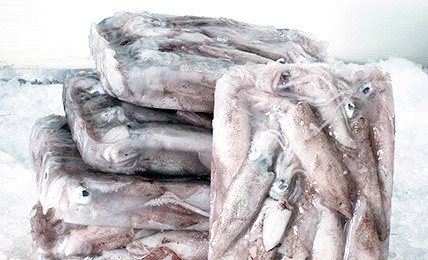 S & J Fisheries believe that everyone should be able to enjoy the finest quality fish possible. Which is why we’re constantly looking for suppliers throughout Europe who can offer us exactly what we promise our customers only the finest Frozen Fish. 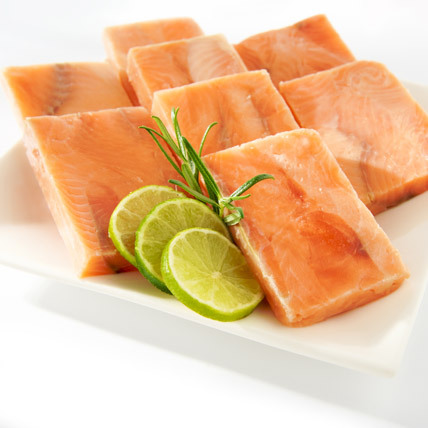 It is this policy that makes us the “Chef’s Choice” for the supply of frozen fish.